How would you like to get better impact in golf?! 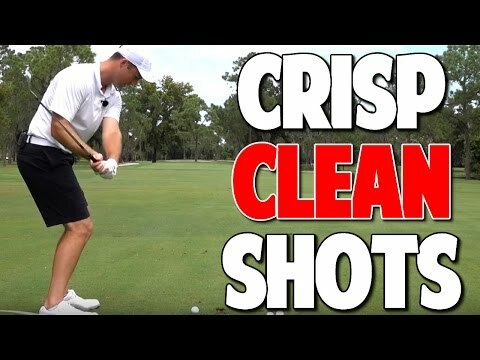 How do we really get crisp, clean, golf shots? For those looking to clean up their golf shot, this video on Lower Hands for Better Impact is for you. We have the golf swing and your total game boiled down to the 5 most important keys in our Top Speed Golf System. For those looking to get more square through contact, we’ll cover why our divots differ and what in the swing is causing these, all while improving key fundamentals! So let’s start swinging more accurate and gaining some real control of our game. Be able to hit any shot in golf! We’ll teach you.